The Indigenous Music Awards turns 10 this year and to celebrate, Unreserved wants to tune you into some of this year's talented nominees. The IMAs celebrate indigenous music makers from across Canada and around the world. Formerly known as the Aboriginal Peoples Choice Music Awards, it is the fans who pick the winners by voting online. If you want your say in who takes home a trophy this year, you have until July 24 to vote. Find out how at indigenousmusicawards.ca. Imagine the gritty vocals of Bonnie Rait, combined with the soulful heart of Faith Hill, and you get Winnipeg's Kimberley Dawn. This Métis country crooner is a veteran of the stage and studio with four albums and several award trophies already on her shelf. Her fifth album and its title track, Til the Cowboys Come Home, is a good old country anthem throwdown going out to all the sisters. Tomson Highway - The (Post) Mistress (TomsonHighway.com)Tomson Highway is a celebrated writer and an icon in the indigenous community. This Cree writer from northern Manitoba has written numerous plays, a novel and several children's books. But Highway is also a master pianist, musician and songwriter. His latest offering is called The (Post) Mistress, a musical one-woman play. The multi-genre soundtrack includes songs in Cree, English and French — and, like Tomson, it defies category. Tomson Highway will be playing his grand piano on the IMA stage this year, in what is sure to be an unforgettable performance. ​Crystle Lightning and MC Red Cloud are a hip-hop duo based out of Los Angeles. Lightning is Plains Cree and Red Cloud is Huichol Indian. After meeting at a photo shoot about six years ago, they became partners in rhyme as LightningCloud and have been lighting up stages ever since. Meet Me at the Pow Wow is a fun, silly love song about the powwow trail, and you'll want to add it to your dance list. Beatrice Deer is nominated for best album cover at the IMAs. (Submitted)The North is a hub of musical talent. Maybe it's the wide and wild landscape that inspires, the caribou ballads and seal songs that find their way into the soul. Or perhaps it is the sky, with its orchestra of starlight and northern lights that fills the voice. 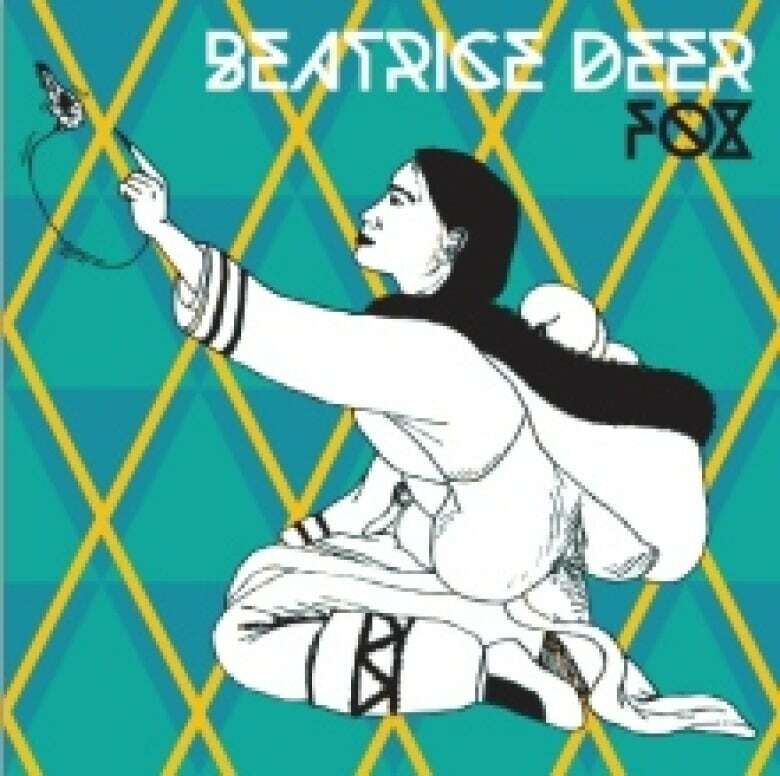 Montreal-based Inuk Beatrice Deer has all that in her music. Deer flawlessly combines contemporary and traditional throat singing to make a song all her own. You will need to prepare yourself for this sonic bonanza for the senses. With a name like The Bass Invaders, you wouldn't expect anything less. It is Eddie Van Halen meets electric accordion, classical violin and Latin percussion. The Bass Invaders are an eclectic group of Saskatoon musicians that came together because of a shared love for Chilean bass artist Felipe's complex and multi-layered sound of rock, jazz, and aboriginal Chilean folk. The IMAs are part of the Manito Ahbee Festival that takes place in Winnipeg from Sept. 9 to 13. The five-day gathering includes indigenous music, art, education, a marketplace and a powwow. The Indigenous Music Awards takes the stage on Friday, Sept. 11, at the MTS Centre. The show is broadcast live and you can watch it on APTN. Just before the show, you can see your favourite musicians walk the red carpet and maybe catch a selfie and an autograph! Jacquie Black, manager of the IMAs, will join me on Unreserved to talk about the show, the music and her favourite musical memories. Tune in to Unreserved on CBC Radio One after the 5 p.m. news in Manitoba, Saskatchewan and Nunavut, and after the 4 p.m. news in Yukon and the N.W.T. for more artists performing during the Pan Am Games. You can also listen on demand right here. 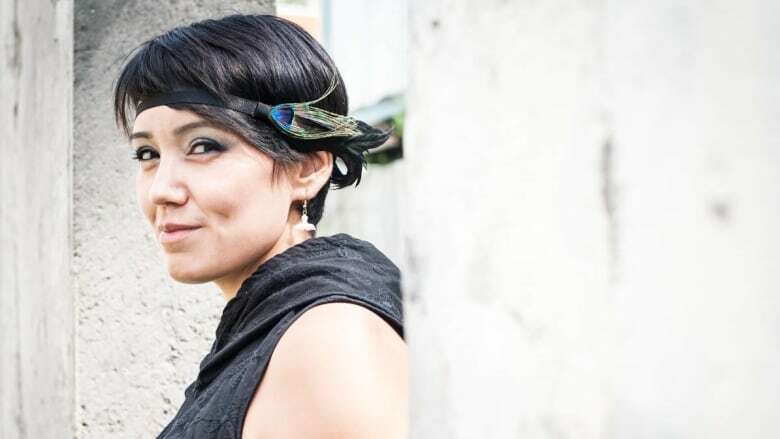 Rosanna Deerchild is the host of Unreserved on CBC Radio One. 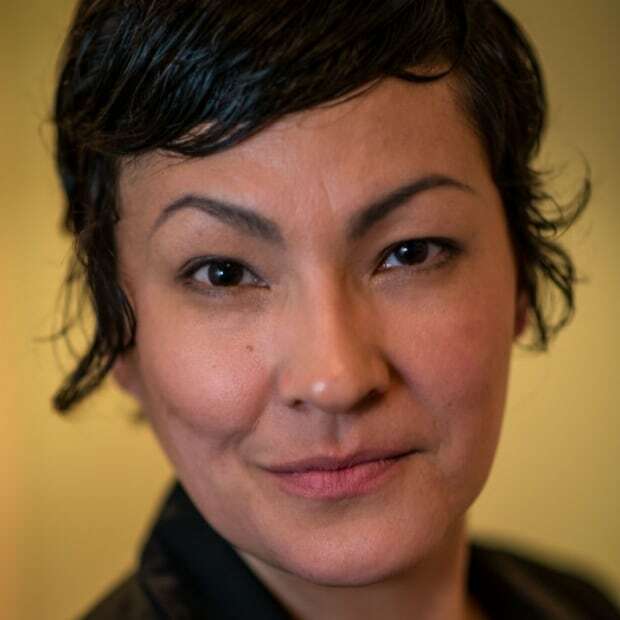 She's an award-winning Cree author and has been a broadcaster for almost 20 years — including stints with APTN, CBC Radio, Global and a variety of indigenous newspapers. She hails from O-Pipon-Na-Piwan Cree Nation, Man.